Need boiler maintenance? Then you therefore need the help of the best plumbers in Worthing. It just happens that we at Plumbing On-Tap Worthing are the best in the greater Sussex area. 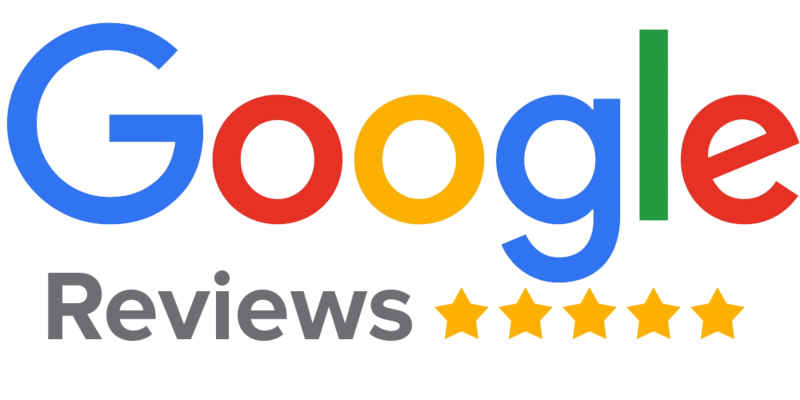 Our trade reputation and our customer testimonials prove it, as does the fact that all our Worthing plumbers are certified in the latest and best boiler technologies. More importantly, we understand there’s no price on the peace of mind that comes from having a reliable heating system. This is why we are always ready to provide the residential boiler inspection and maintenance that you need! But first, let’s take a closer look at your boiler! What Are The Most Common Types Of Boiler Problems? Boiler Noise: Noises like rumbles, pings and bangs can indicate several problems. The system might be suffering from low water pressure, the pressure relief valve might be faulty, air might be trapped within the boiler system or limescale may have built up within the boiler. Leaks: Leaks usually occur because of a faulty valve or cracked seal. It’s rare that leaks occur due to a problem with the boiler unit itself, though it’s certainly a possibility. Malfunctioning Thermostat: A malfunctioning thermostat usually indicates just that — a malfunctioning thermostat. This is a very cheap and simple repair. Auto Power-Off: If the boiler switches off, then either a valve is blocking water or the unit is suffering from low water pressure. How Often Should Boiler Maintenance Be Sought? You should seek professional maintenance for your boiler at least once per year, preferably before the winter months start. The good news is that Plumbing On-Tap Worthing can complete a maintenance job in just an hour or two, depending on the type of boiler you possess and the type of maintenance it requires. 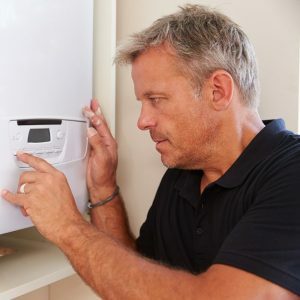 How Long Can A Well-Maintained Boiler Last? 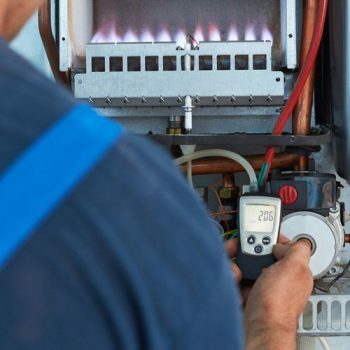 Regular boiler maintenance from our Worthing plumbers can help make sure your boiler lasts anywhere from 10 to 15 years, if not even 25 years! It’s all about doing cost/benefit analysis. 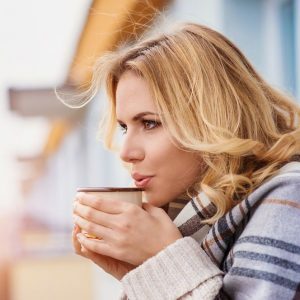 If at some point in the future the costs of maintaining your boiler starts to outweigh the cost of replacing it, then you know it’s time to get a new one! If your boiler is in need of maintenance, please contact us right away,before a minor problem balloons into far more expensive issue. Our plumbers in Worthing will do our very best to take care of your boiler. If your boiler needs replacing, our plumbers will work with you to piece together a fair and affordable solution. So what are you waiting for? Give us a call right away. We can’t wait to talk with you!